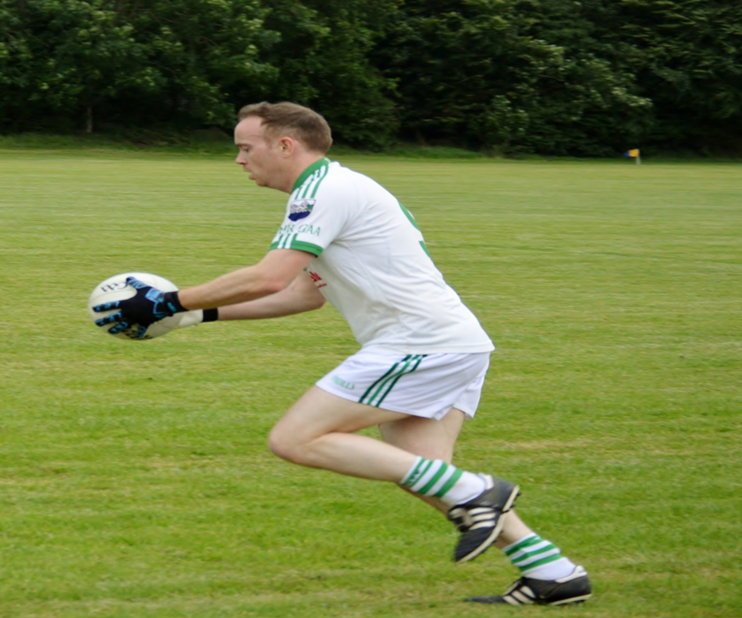 The semi-final of the south A minor football game between Cahir and Moyle Rovers took place last Tuesday evening in a changed venue, Ardfinnan, as you could imagine a very hot and sticky evening, Rovers were first on the score sheet with a couple of quick points, then on three minutes a free for Cahir was quickly and cleverly taken by Stephen Grogan to find captain Sean Murphy who obliged by putting the ball in the back of the net, from then on to the break our opponents seem to be on top and at the fourteen minute stage had five points on the board, our young men were finding the going tough and some wasted ball and indecision would prove costly for the lads. On twenty three minutes a great save from Killian Halpin kept Cahir in the game and at half time the board read 1-02 to 0-08 in favour of Rovers, the second half started with Rovers getting the first two points which would be their last of the half, the Cahir lads must have said to each other enough of this and started to play with purpose and power taking on their men and running directly at them and it started to pay off, the scoring started and finished with points from Jake Fitzgerald (pictured below), and in the middle points from Stephen Grogan, David Clifford and Tommy McDonagh saw Cahir take control of a well fought game, with our players putting their bodies on the line in hot conditions to see out the win in some style. This week we were in the Galtee Inn, for the latest draw, thanks to John Malone and his staff for looking after us well as usual, we must say the outside is looking very well after a fine paint job done on it, as we do every week we thank you all for your continued support of our weekly fund raiser, the results from Sunday evening were as follows: Jimmy Murphy, James Hyland Kevin O'Keeffe, Eddie Lonergan and Kevin O'Keeffe. 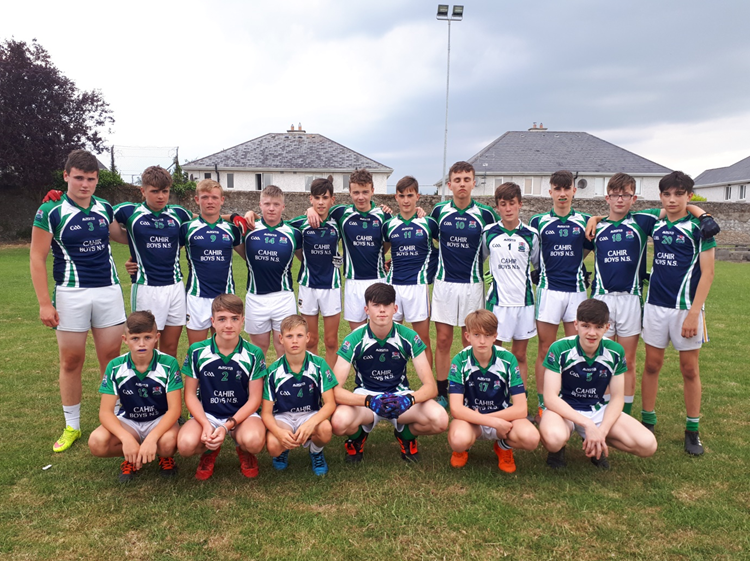 Our U12's played Kilsheelan on Monday night last in the Hurling Championship, not the best of nights for our younger stars unlucky to lose out to a stronger side, hard luck lads, and thanks for your efforts , heads up there will be better days that's for sure. 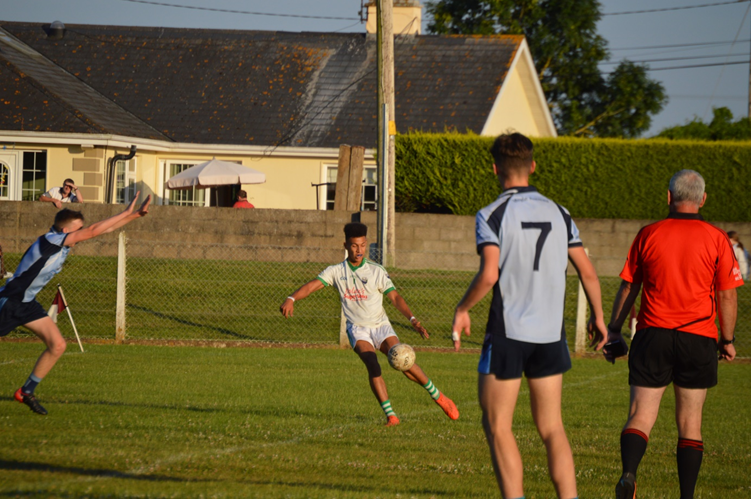 Thurs 12th July - U14B play Clonmel Óg in Ned Hall Park @ 7.30pm. 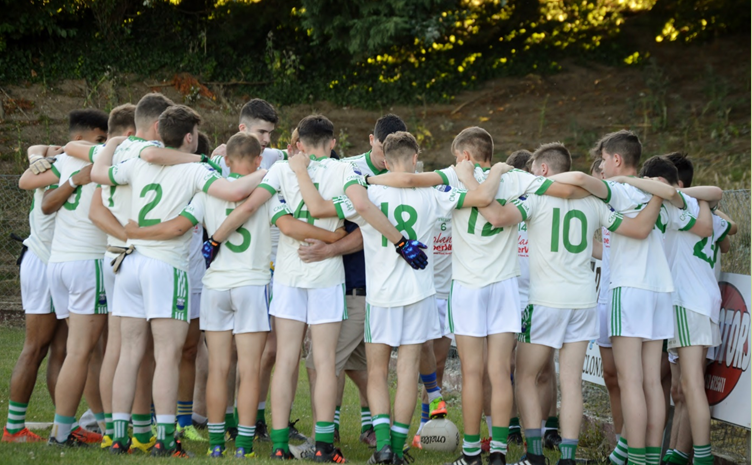 That's a double header on Monday evening so please come along and support our young men, the stars of the future who will wear the green and white for many years to come, best of luck to all three teams and their mentors, hope it all goes to plan. Please remember fixtures are subject to change.